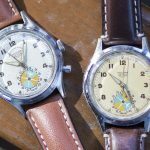 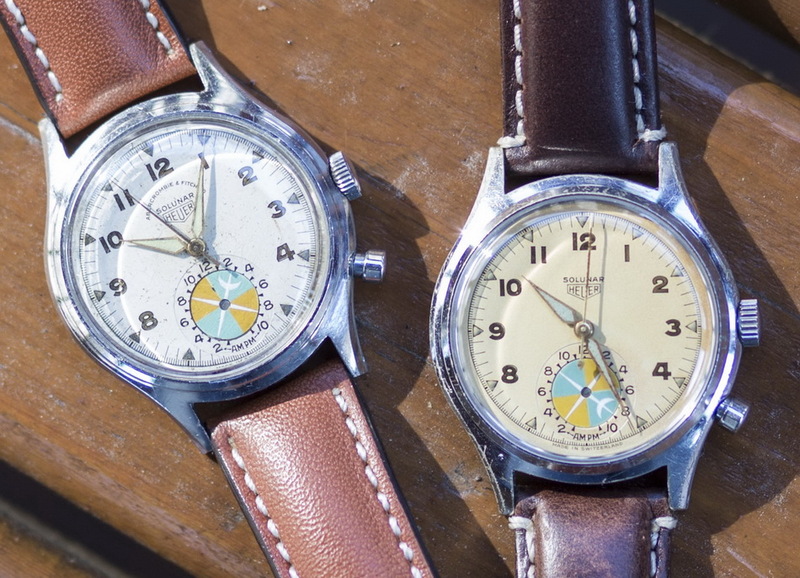 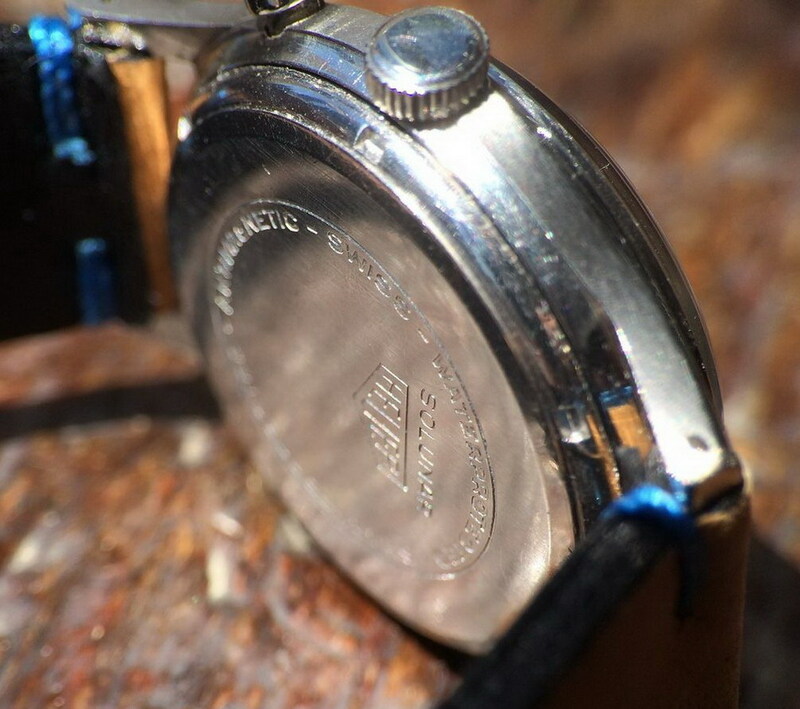 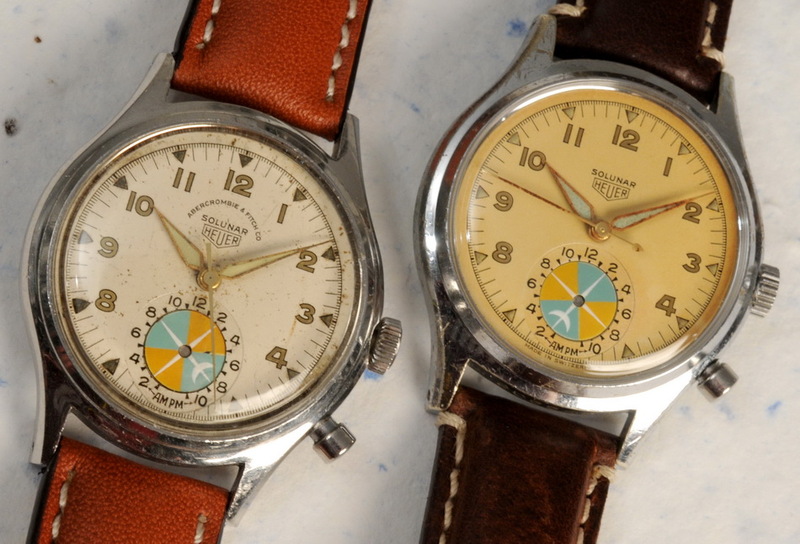 Note that case on the left (Abercrombie & Fitch) is stainless steel; case on the right (Heuer) is chrome-plated. 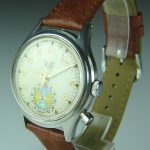 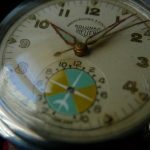 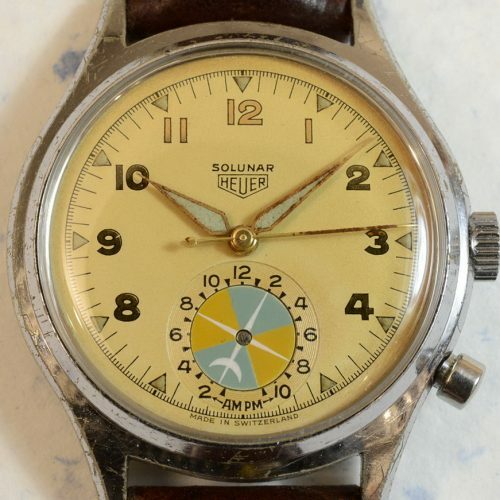 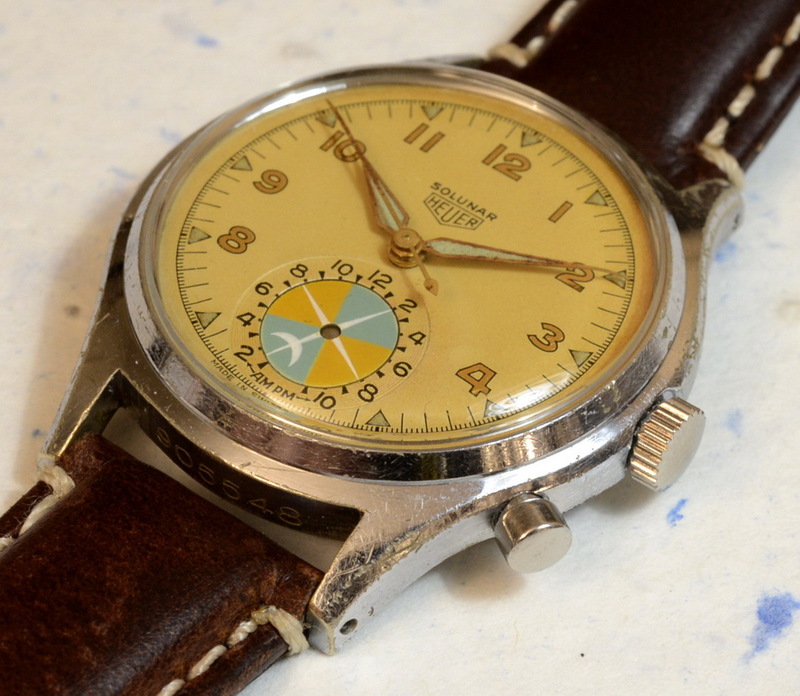 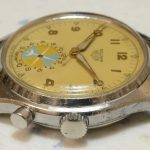 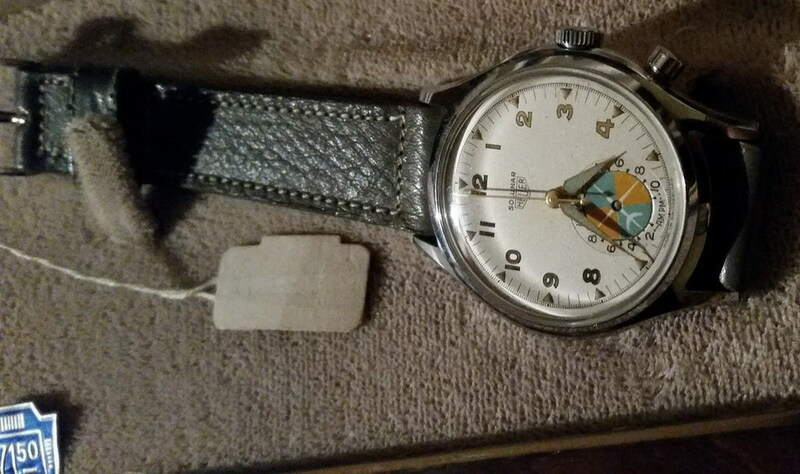 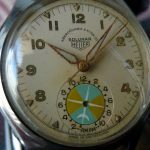 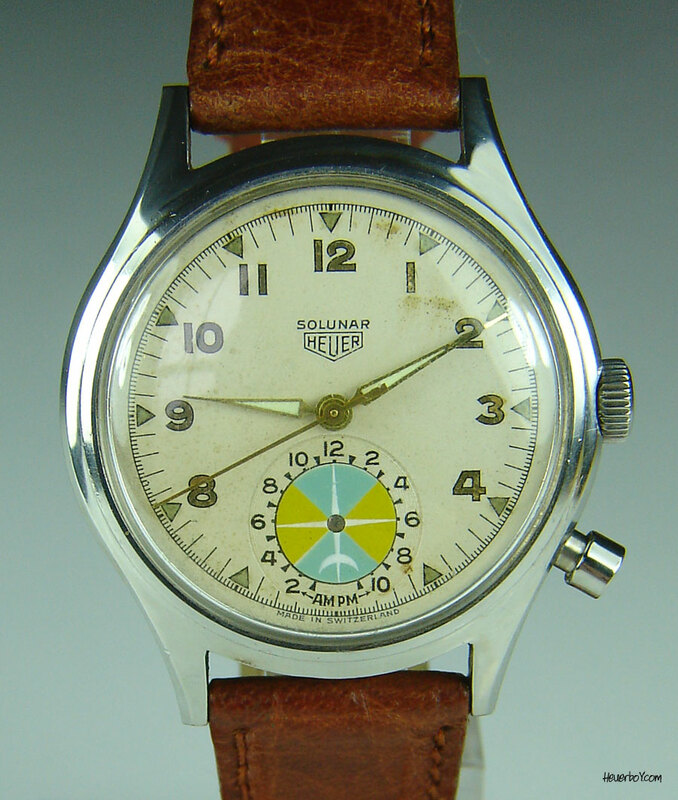 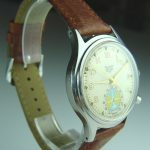 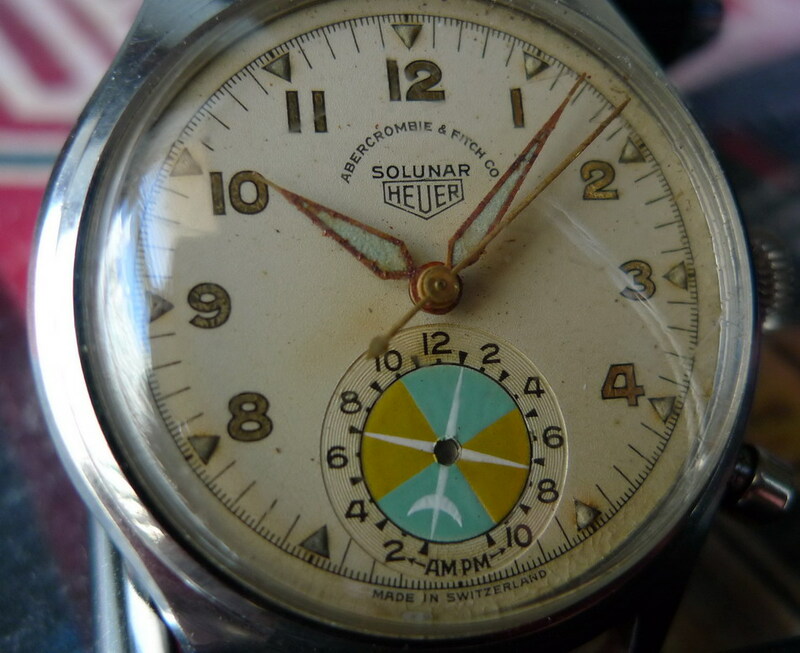 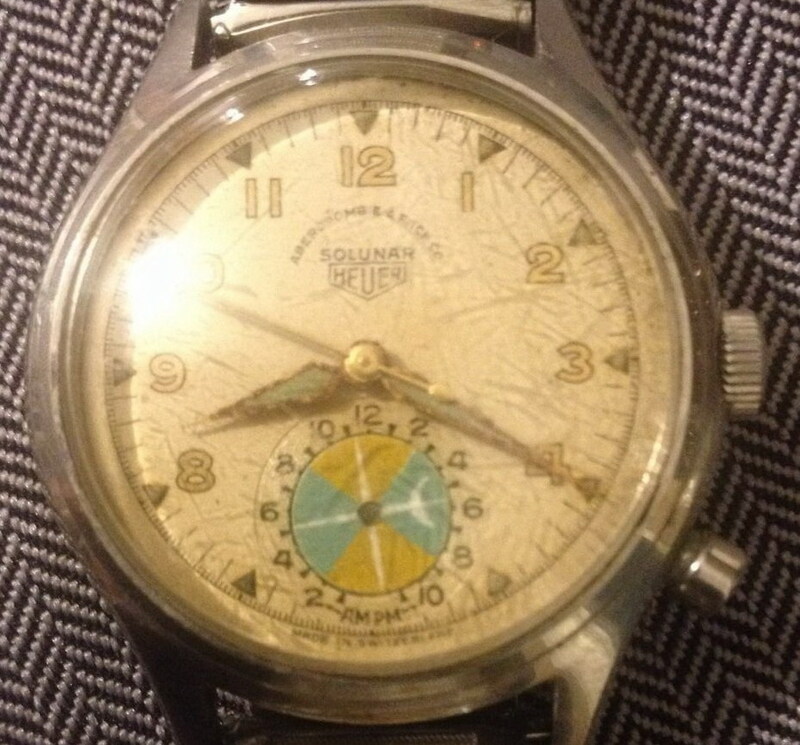 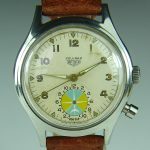 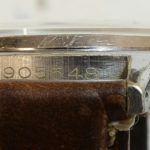 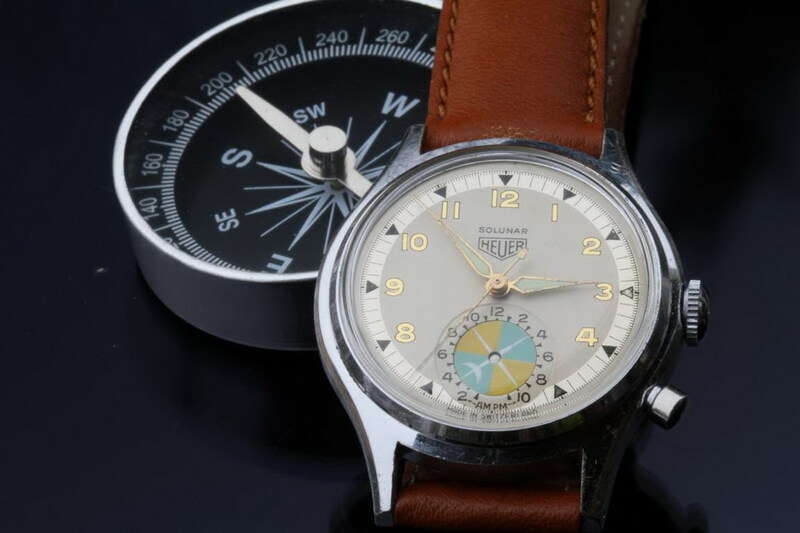 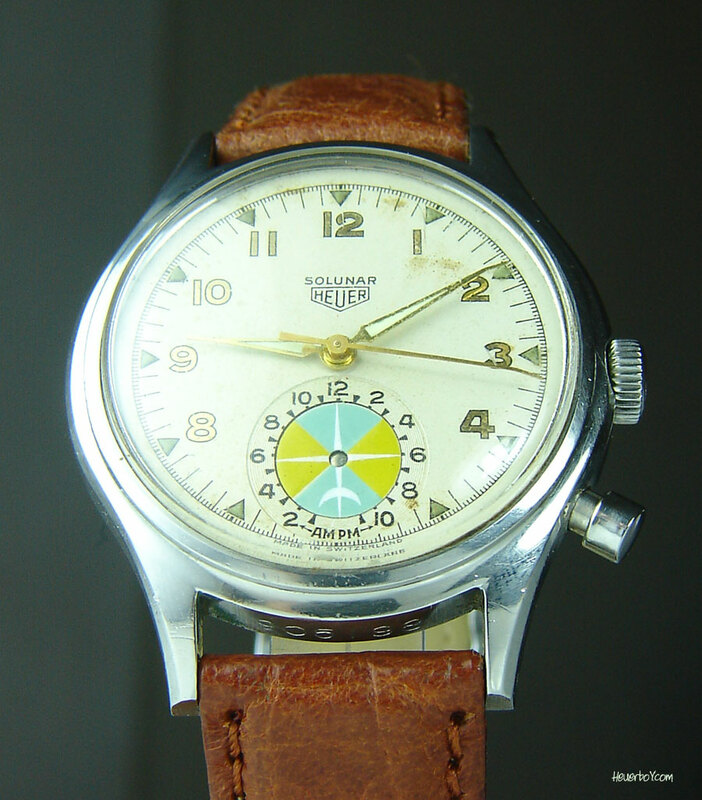 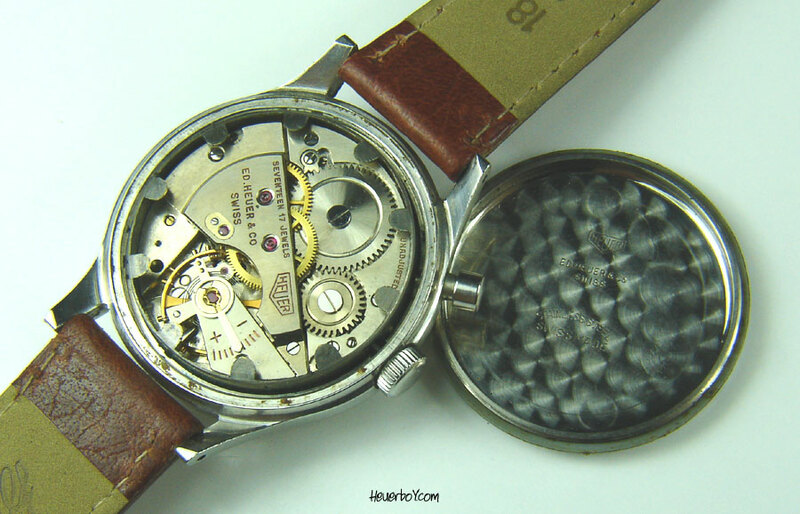 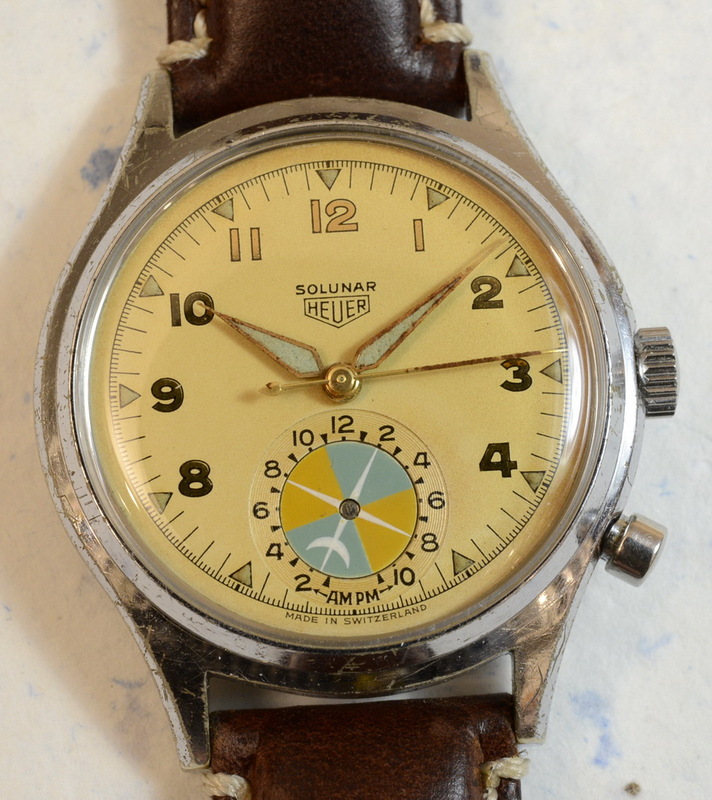 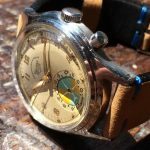 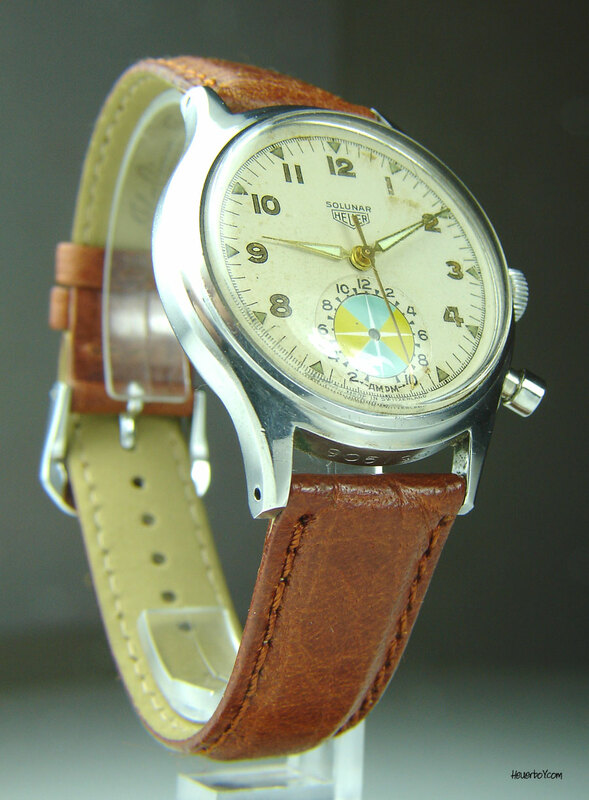 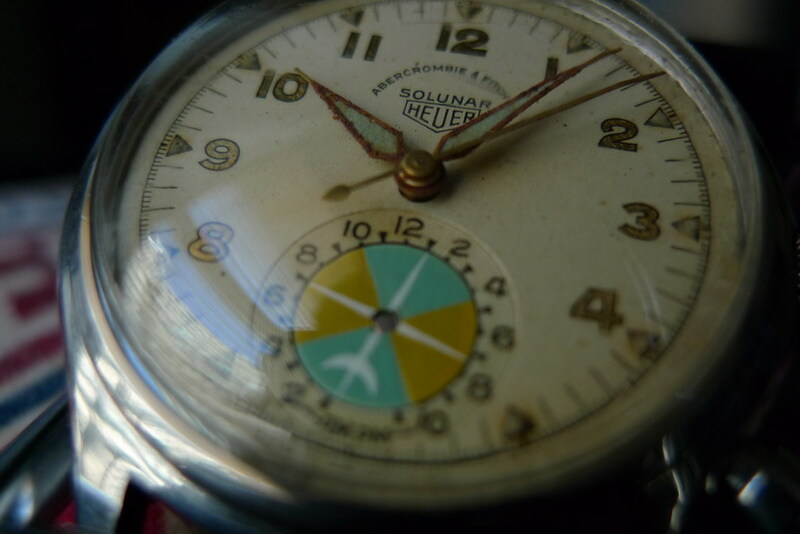 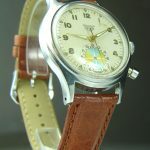 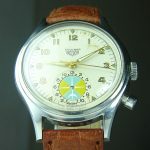 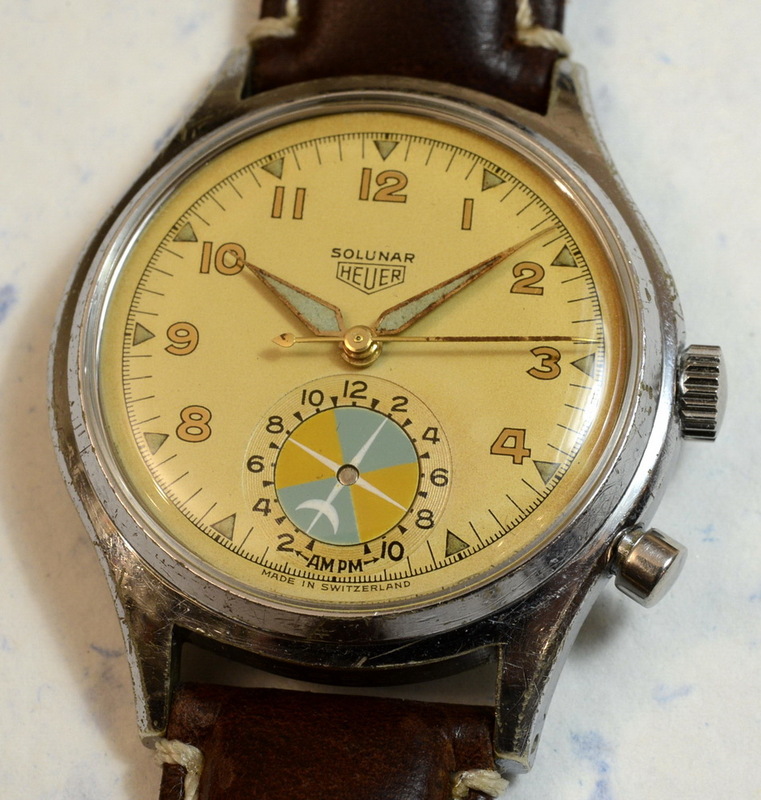 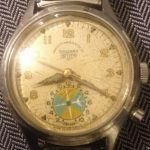 Sold as either Heuer or Abercrombie & Fitch watch. 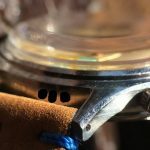 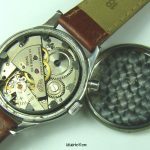 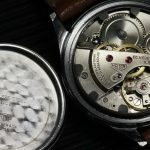 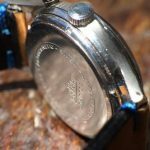 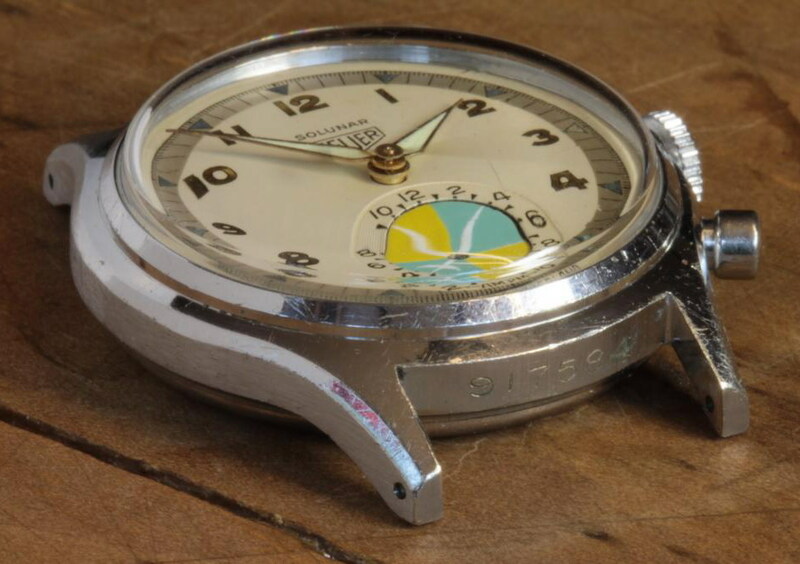 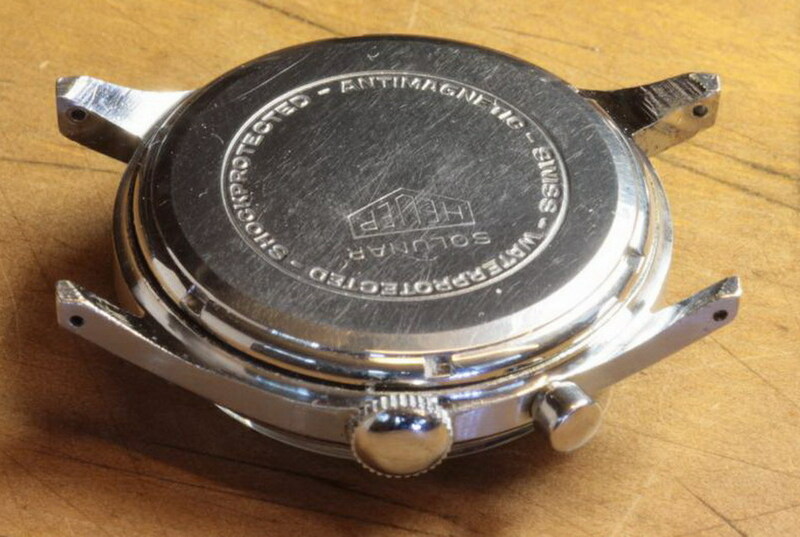 All Abercrombie & Fitch branded watches have stainless steel case. 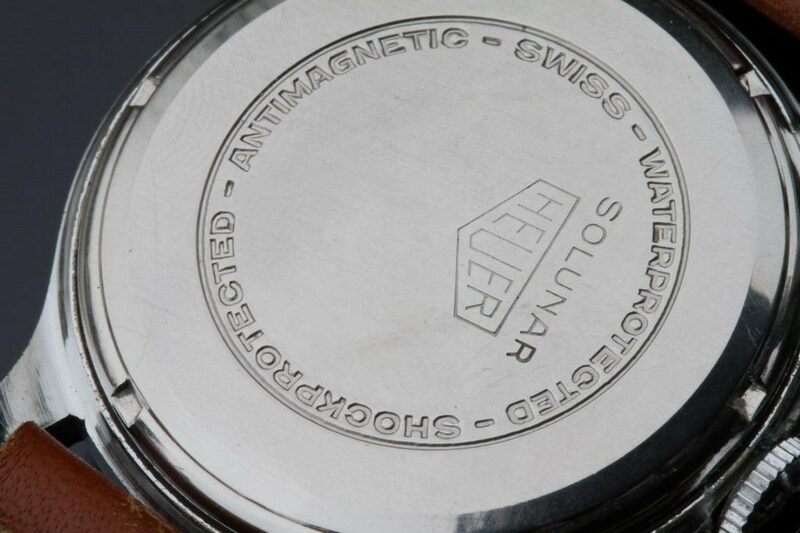 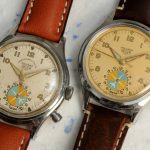 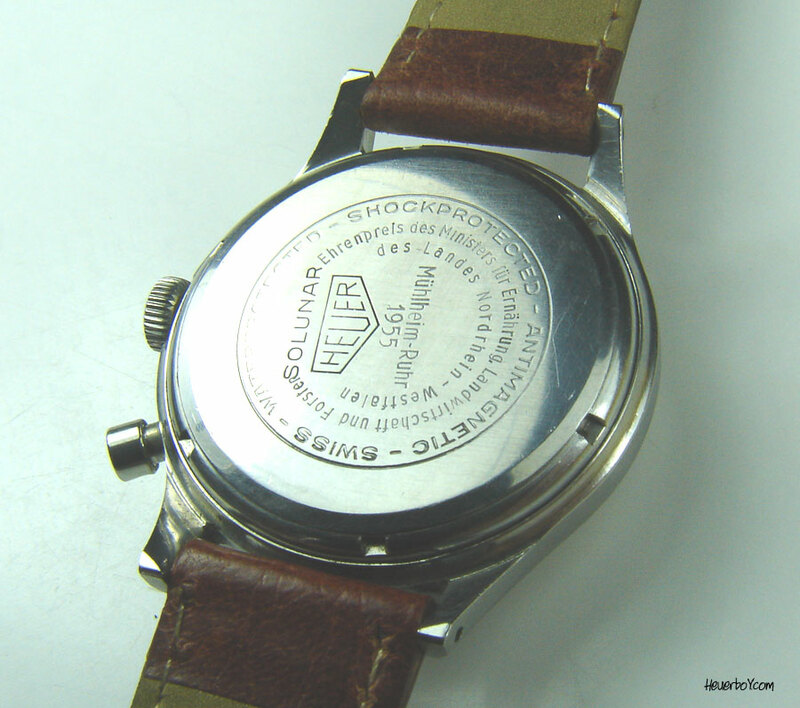 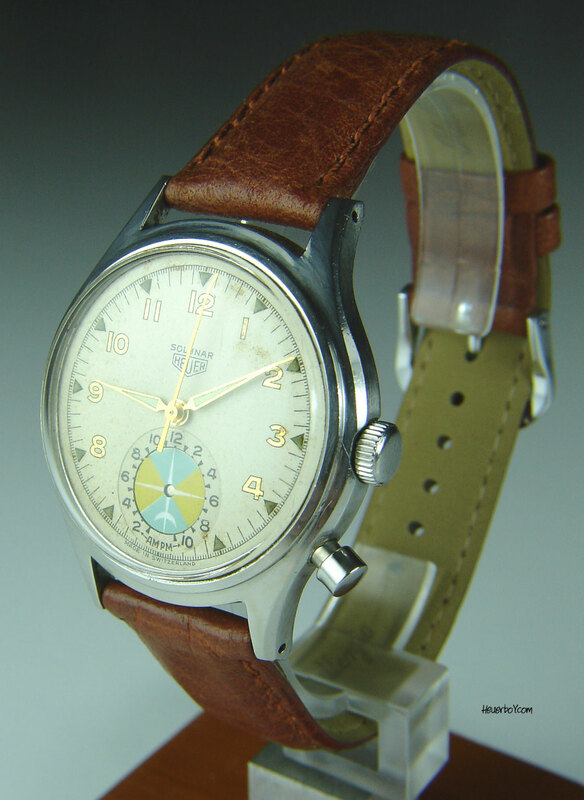 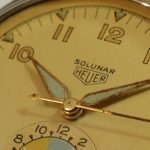 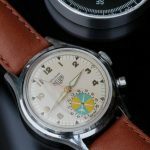 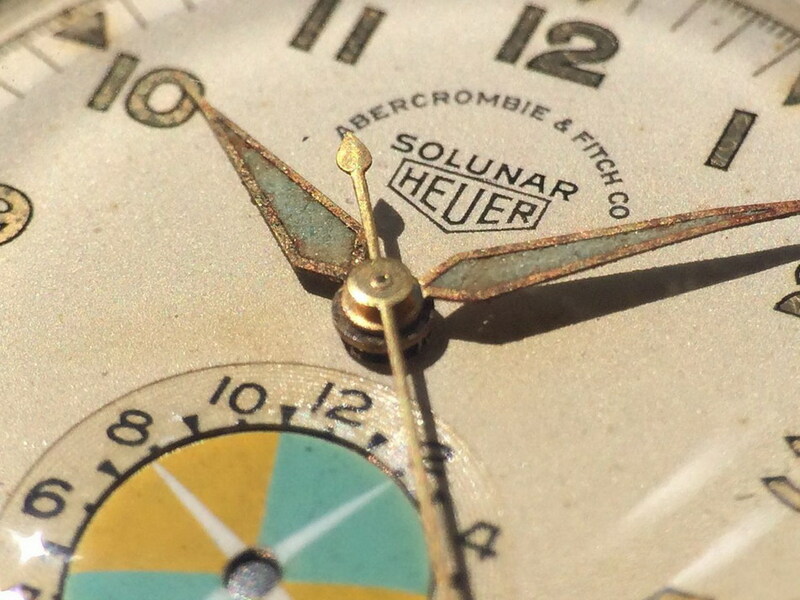 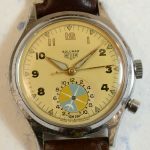 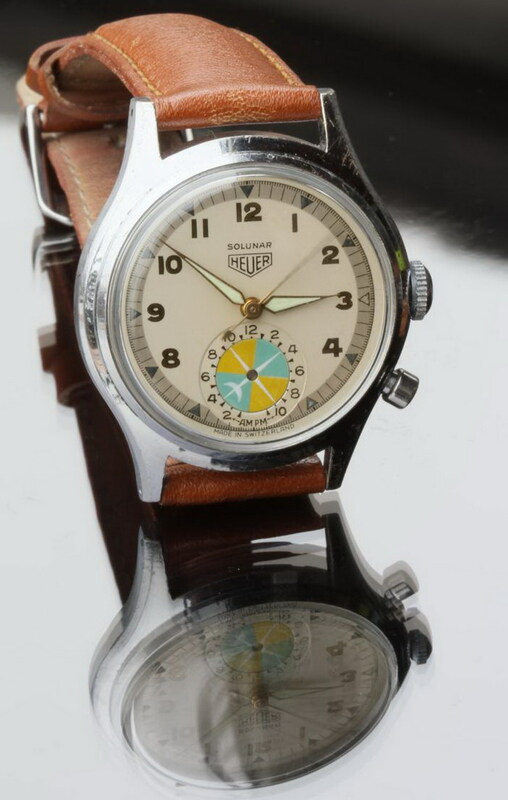 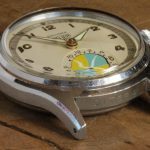 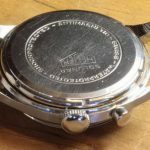 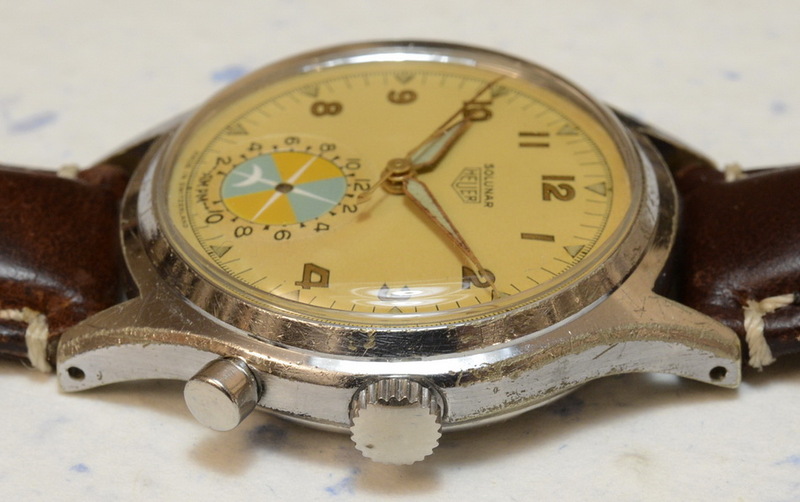 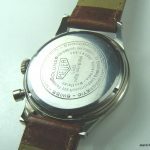 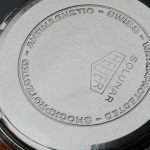 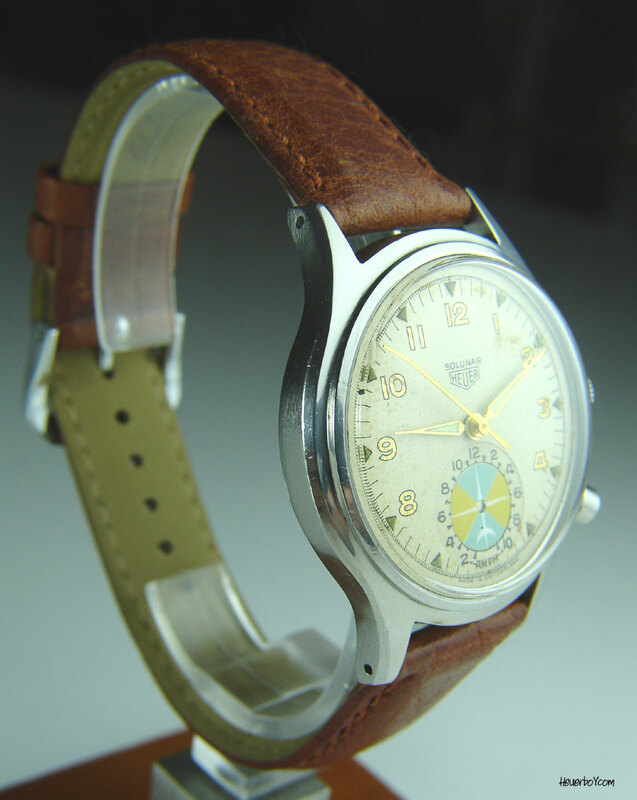 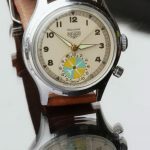 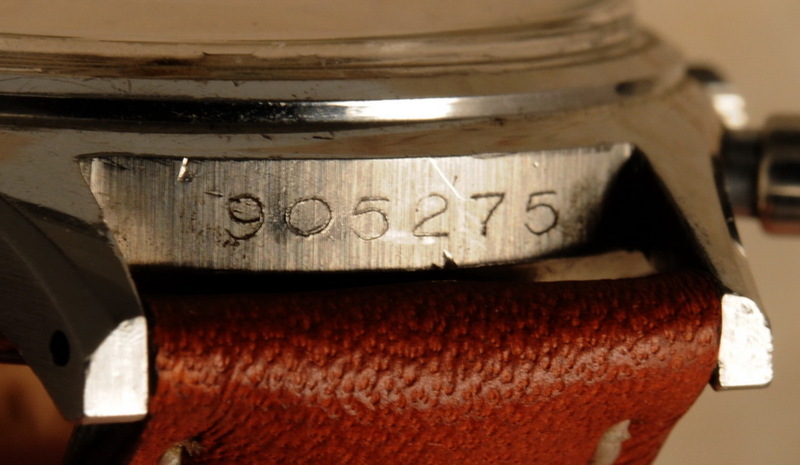 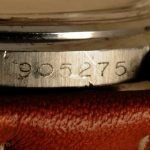 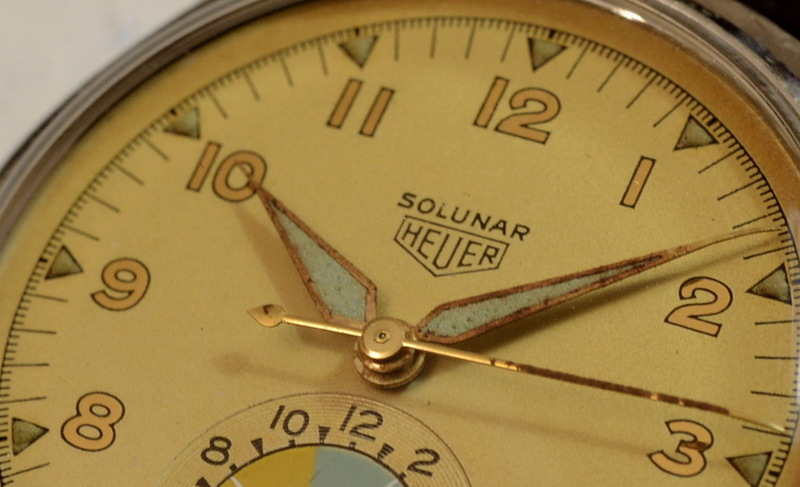 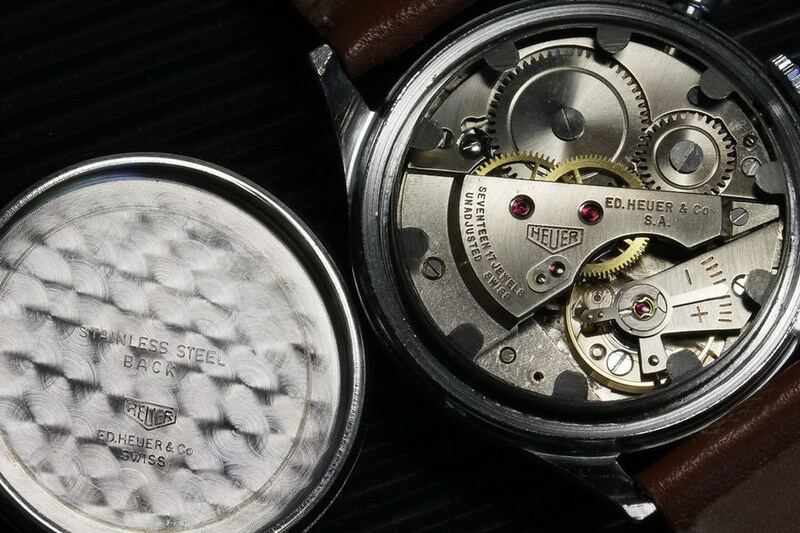 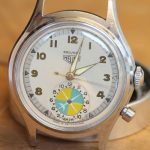 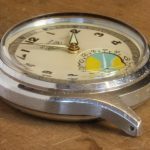 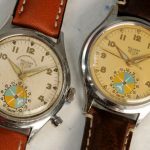 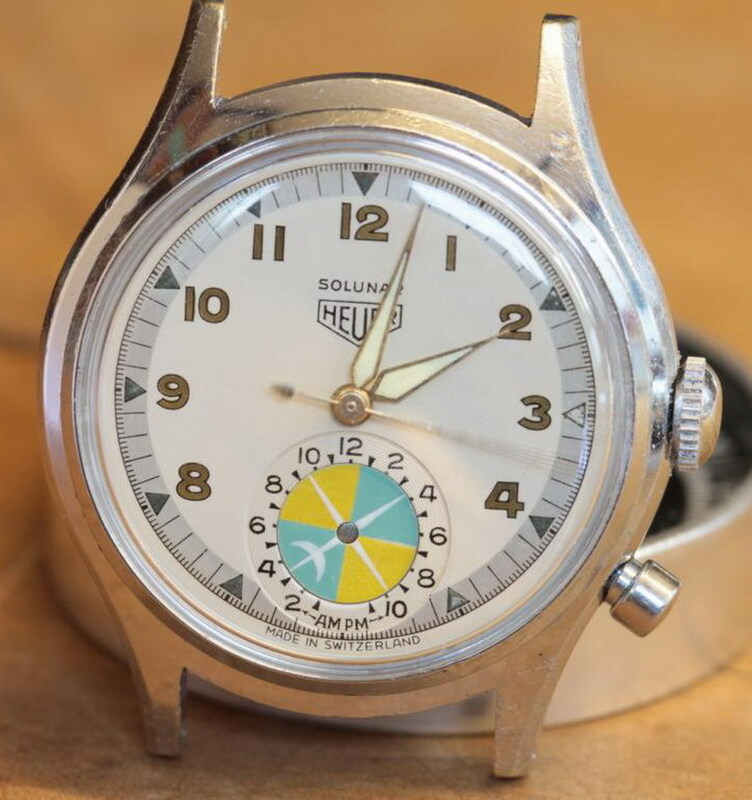 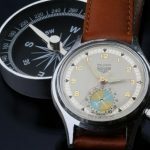 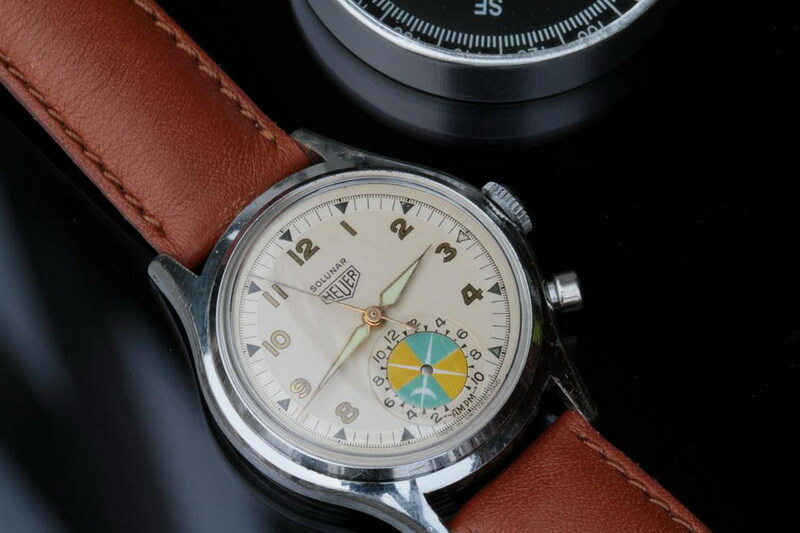 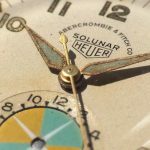 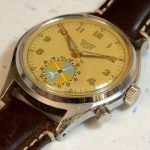 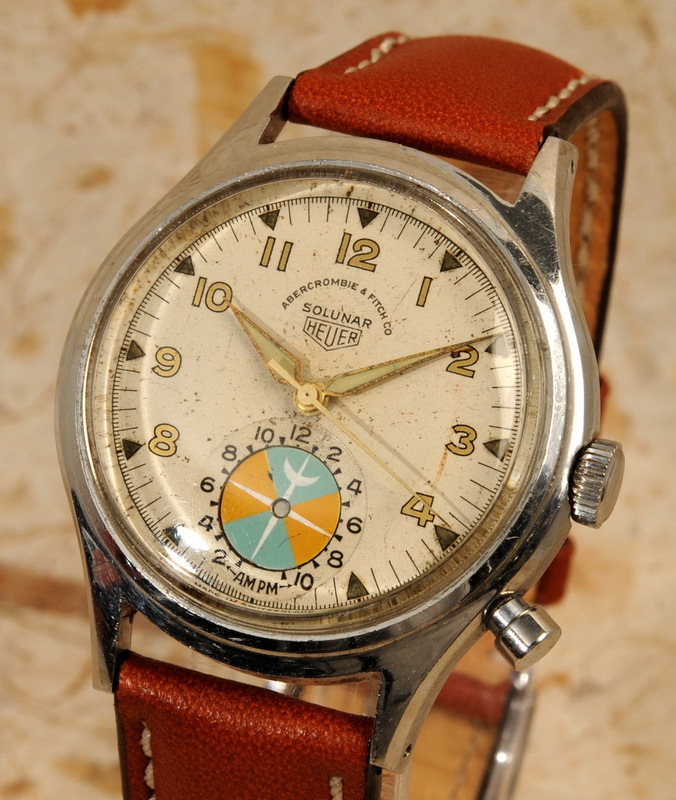 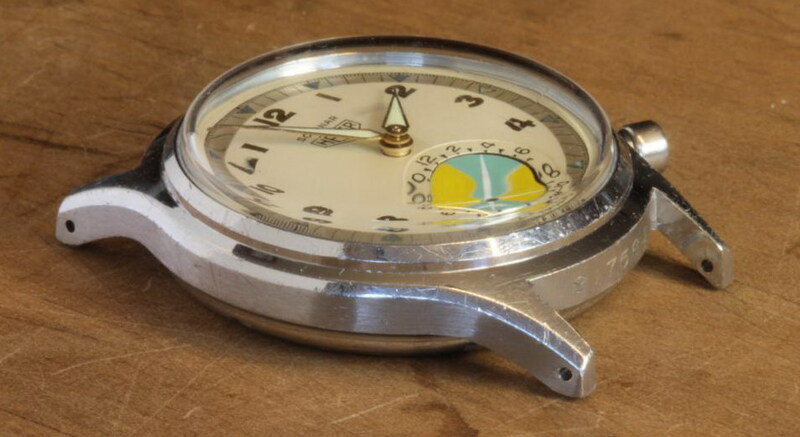 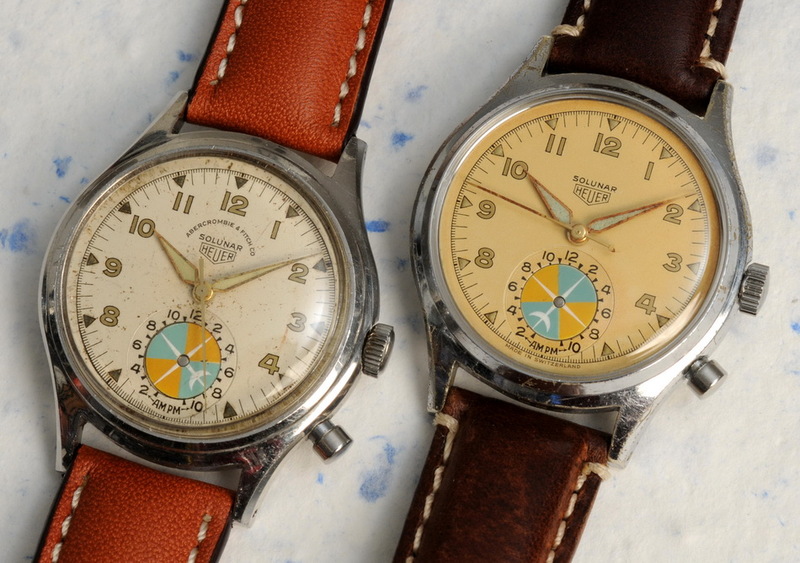 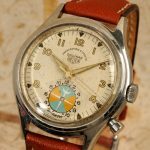 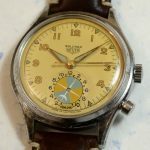 Heuer branded watches may have either stainless steel or chrome-plated case. 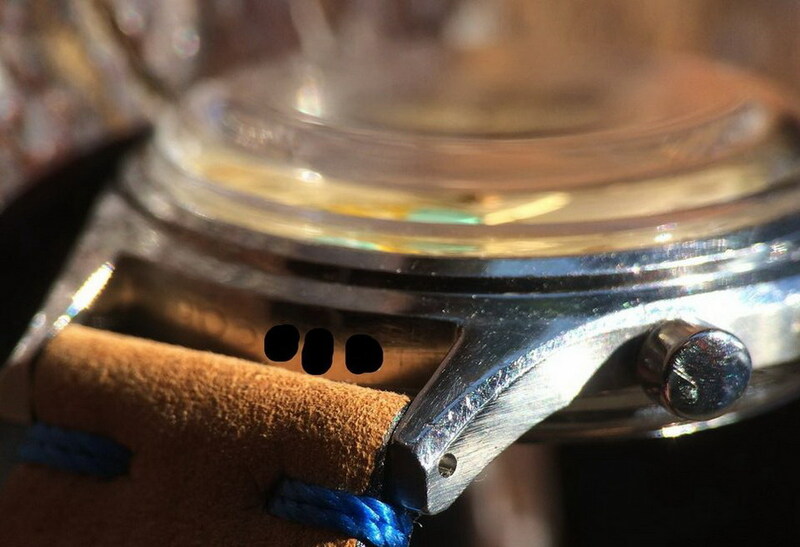 All case-backs are stainless steel.